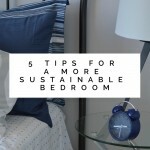 Adding any plants to your bedroom is a great idea because they can not only help create a beautiful, calming environment, but they can help purify the air as well. 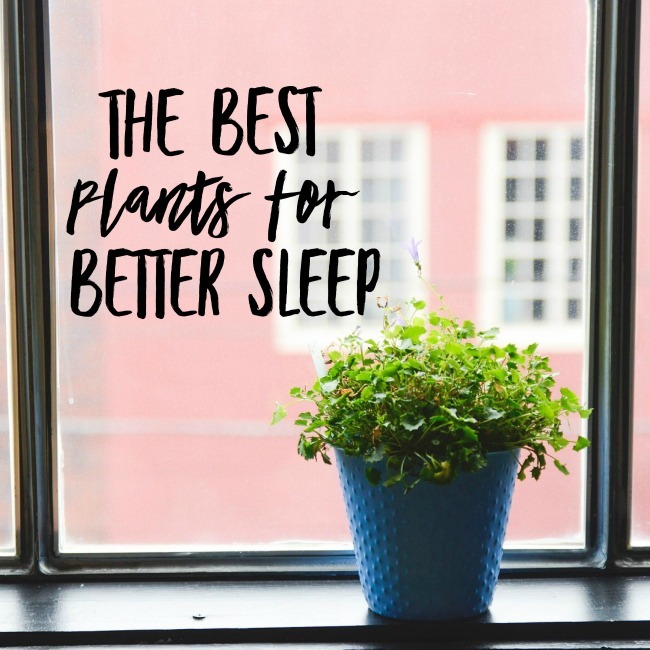 While any plant is better than no plants, these are some of the best plants for better sleep. Lavender is one of the most commonly connected plants to improve sleep, and with good reason. The scent has been shown to reduce stress levels and blood pressure, helping to calm you down and promote sleep. Rather then just spritzing the scent around or putting dried lavender under your pillow, why not bring a whole plant in instead! Jasmine is another plant famous for its scent – and it’s definitely one of my favourites. The scent is known to create a soothing effect on the body, which helps promote deeper, more restful sleep. Plus, the flowers are a super pretty addition to any bedroom. Snake Plant, also known as Mother-In-Law’s Tongue, is one of the best indoor plants at improving air quality. It releases oxygen at night which purifies the air and helps promote a higher quality sleep. 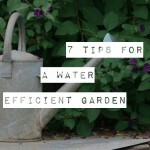 It also helps remove toxins like benzene from the air, and is super easy to care for – perfect! The Peace Lily is a superstar of the indoor plant world. Not only does it help filter out household toxins from the air, but it actually releases moisture which can aid in sleeping by relieving dry throats and noses. Plus, the white flowers are super pretty – just keep them away from pets or children who might think they look tasty. Speaking of pretty flowers, Gardenias are another excellent plant to promote better sleep. The plants release an acid called crocetin, and studies have shown it may decrease the effects of physical fatigue, and improve the quality of sleep. It has also been seen to reduce anxiety, which can’t hurt your sleep either. They can be a little trickier to keep alive indoors, but well worth the effort if you’re finding yourself tossing and turning at night. Aloe Vera is another top plant for purifying the air, and therefore promoting better sleep. It also emits oxygen at night which is a sure-fire way to improve your quality of rest as well. Plus, they are super easy to not only keep alive, but reproduce, so you can easily have aloe vera in not only your bedroom but your friends as well. Not to mention it’s usefulness for treating topical burns and insect bites. It’s such an excellent plant! Like many of these plants, the Spider Plant is excellent at cleaning the air, but it also absorbs odours and releases oxygen. It’s particularly great at removing formaldehyde from the air, which is found in lots of common household products (scarily enough!). What more could you want! Do you have plants in your bedroom? 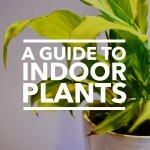 I hope this helps you choose the best plants for better sleep! Cool! I didn’t know that there were particular plants that help us sleep. I’m going to give some gardenias as try since my husband is allergic to lavender.